London venue The Deck has launched an alternative to the corporate Christmas party, inviting teams to celebrate in January with its new party packages. 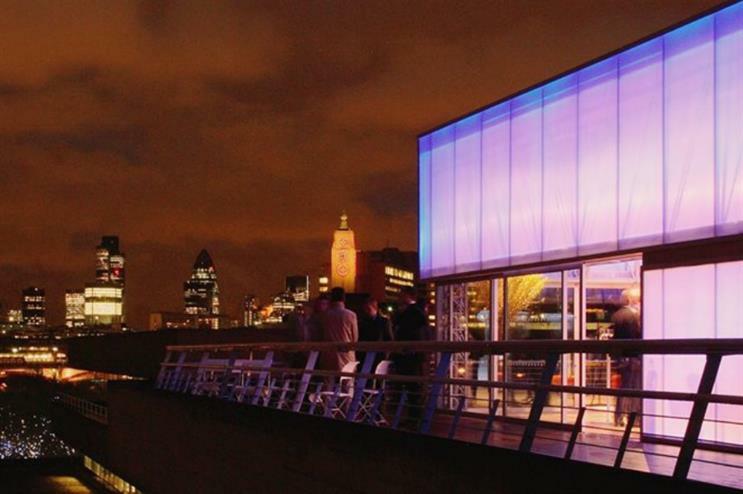 Targeting companies looking to host an innovative business-focused event, The Deck’s ‘kick-starter’ package will provide exclusive evening hire of the National Theatre venue, with bowl food, canapés, unlimited drinks, sparkling lights and a photobooth. The new concept has been developed for corporate event planners looking to schedule impromptu bookings to set the tone for 2015. Charley Taylor-Smith, head of hospitality events and commercial business development at The Deck, said: "In stark contrast to December, many businesses experience a quiet time in January and February. Even though the economy is picking up, employee motivation generally needs a bit of a boost. "Increasingly companies are using January and February to set the scene for the entire year, regroup and refocus on objectives and strategy, whilst boosting a team’s engagement through an event in a memorable setting."